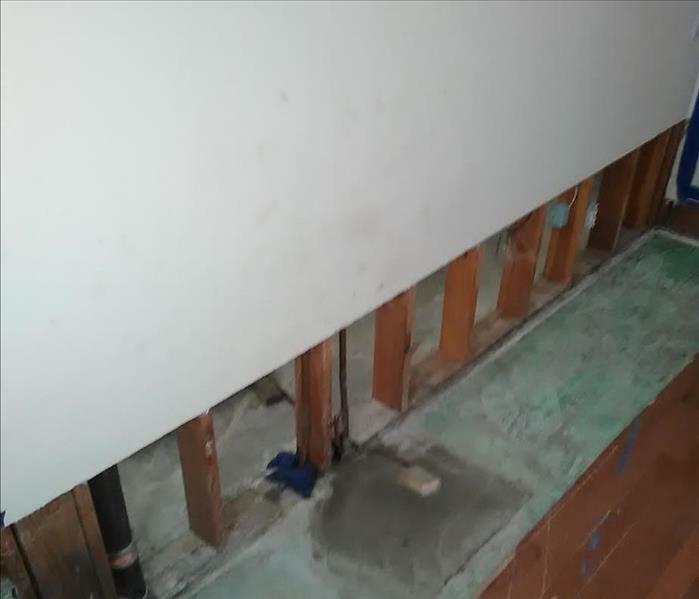 If you have any mold growth within your home or business, your best bet is to contact your local experts at SERVPRO of Crescenta Valley/East Glendale to determine next steps. Call us today at (818) 790-2021 to schedule an inspection today. Since many types of mold can cause reactions, you should contact us regardless of the color or type of mold. In many instances, multiple types of mold may exist in the same house or structure. 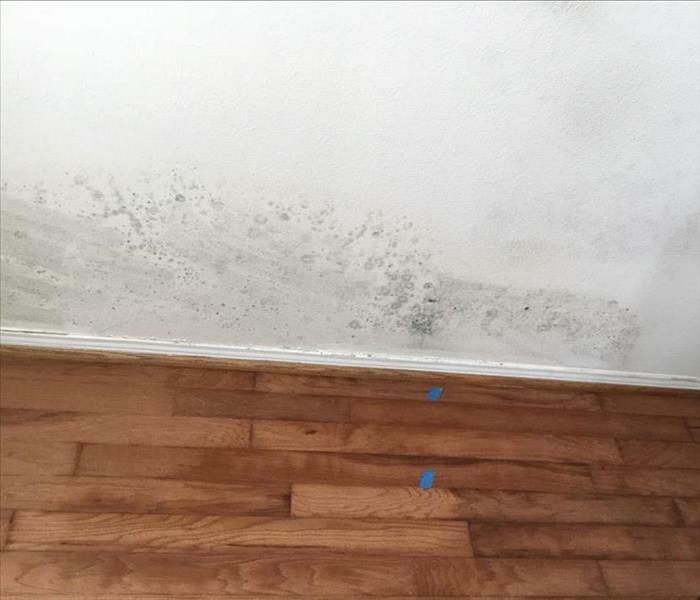 If you suspect you have a mold problem, contact SERVPRO of Crescenta Valley / East Glendale immediately. SERVPRO of Crescenta Valley / East Glendale is locally owned and operated—so we live and work here too and are proud to be part of this community. We are also part of a national network of over 1,600 Franchises with special Disaster Recovery Teams placed strategically throughout the country to respond to large scale disasters.